Download and install Serato DJ Pro. Click 'My Serato' in the top right-hand corner, then log in. Please note: To start a trial you need compatible hardware connected. The Serato DJ Pro free trial will last for 14 days. 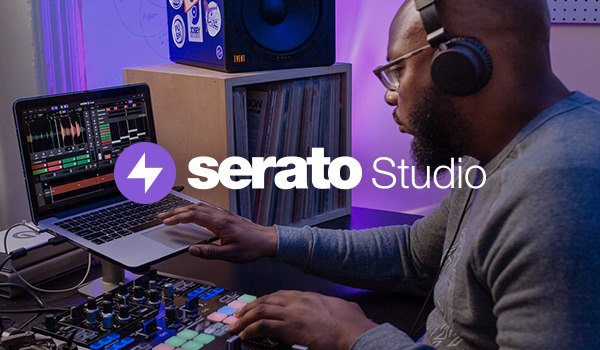 At the end of your trial you can either Buy or Subscribe to Serato DJ Pro.